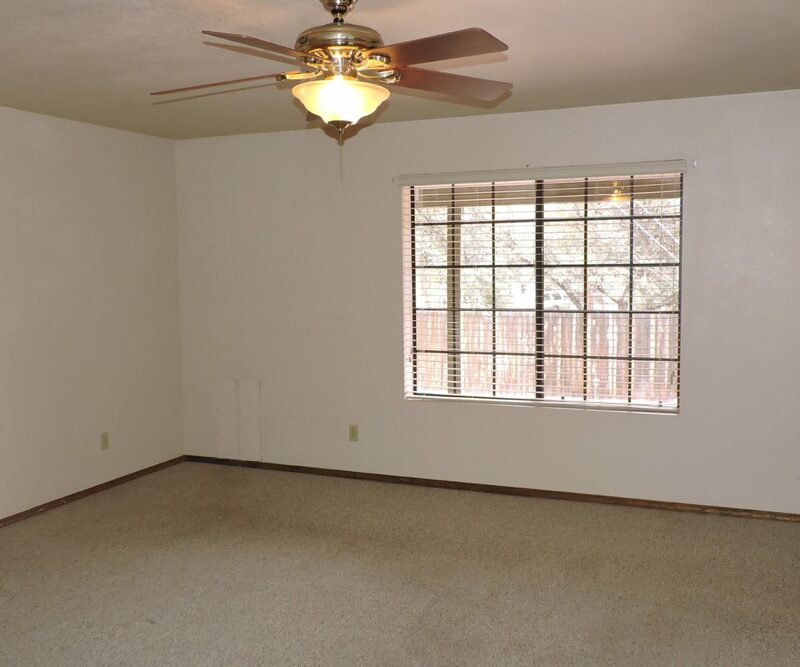 Lots of potential and motivated sellers! 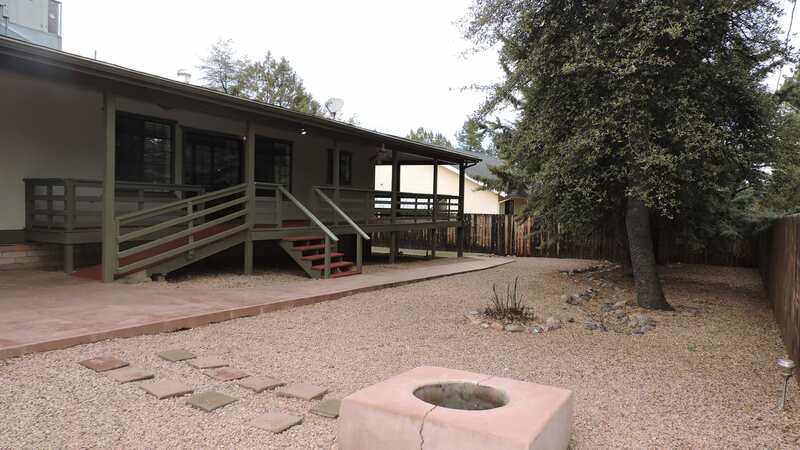 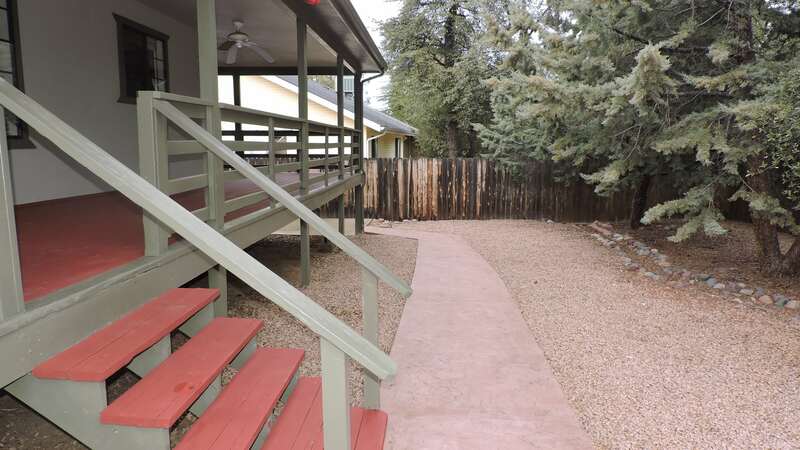 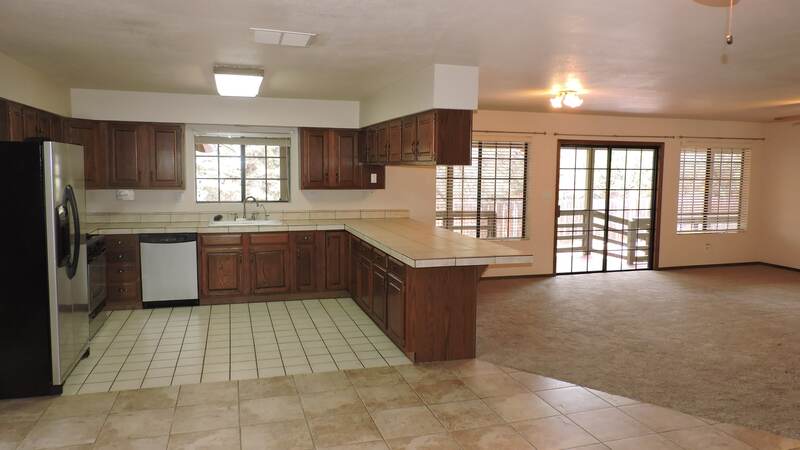 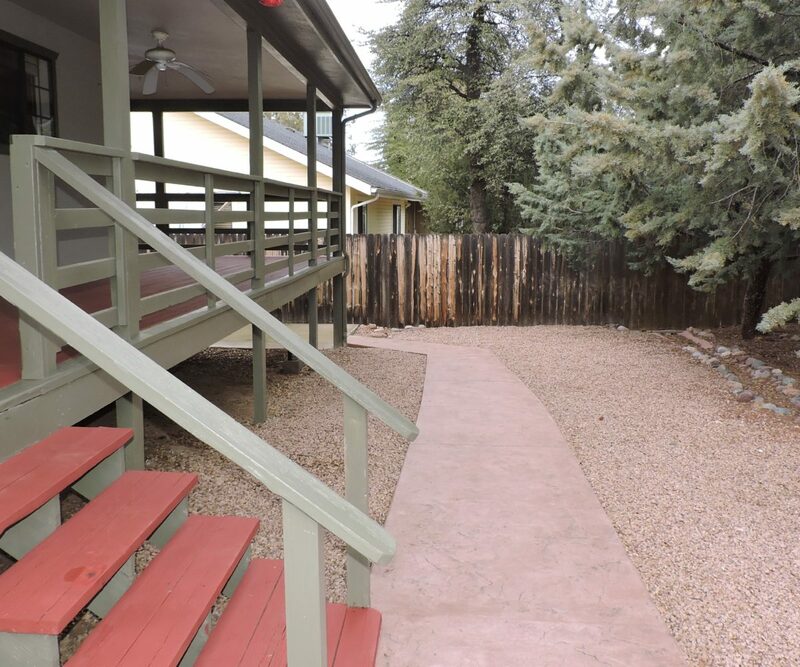 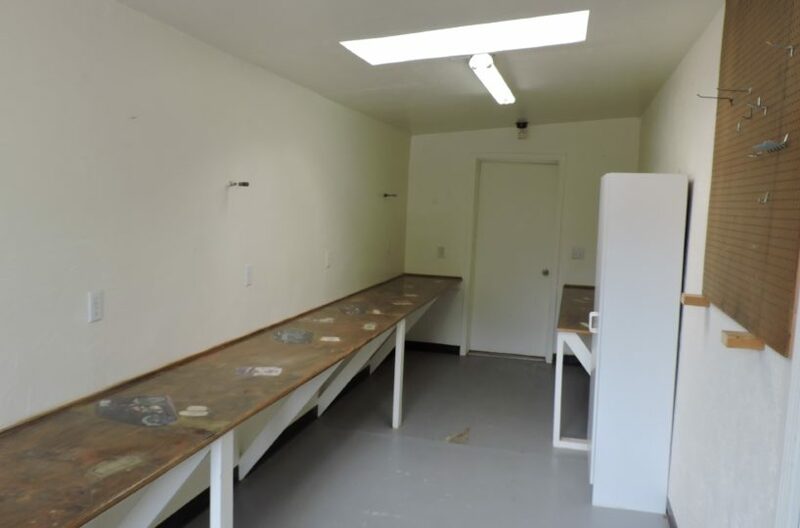 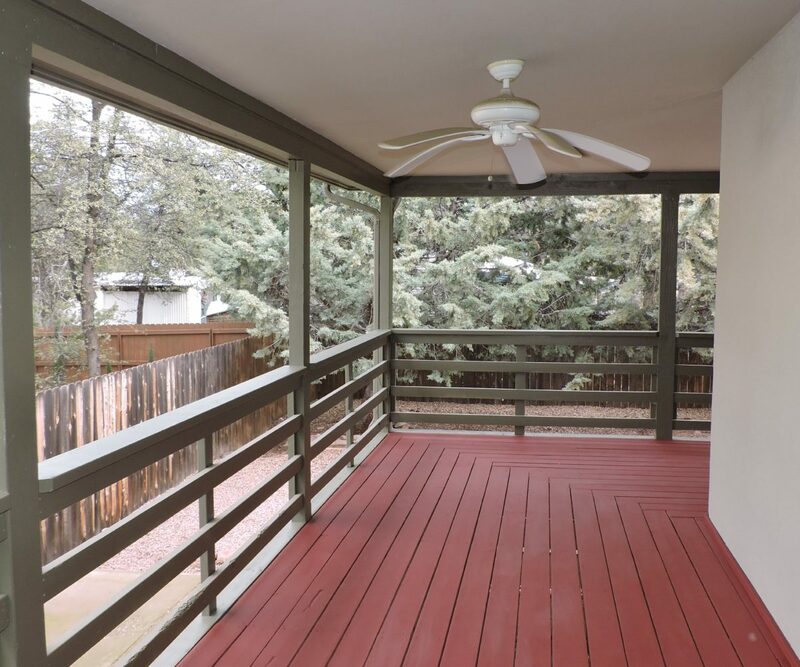 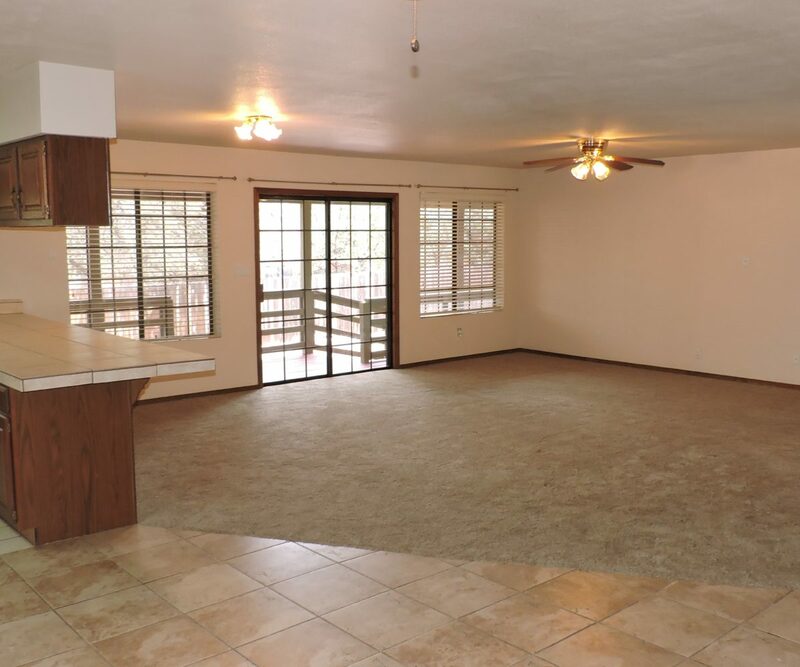 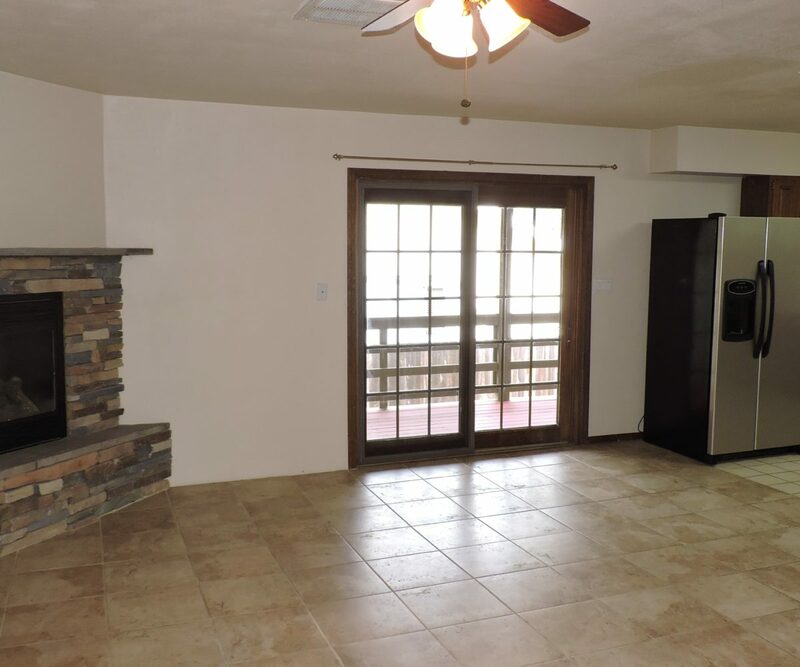 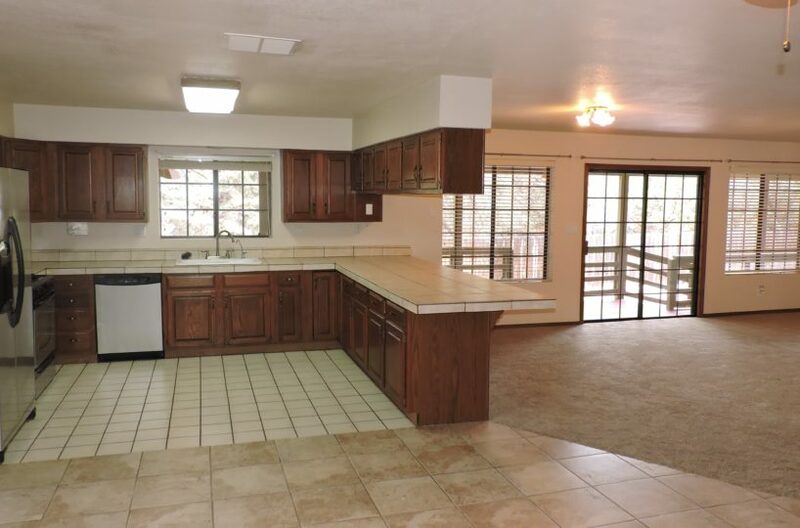 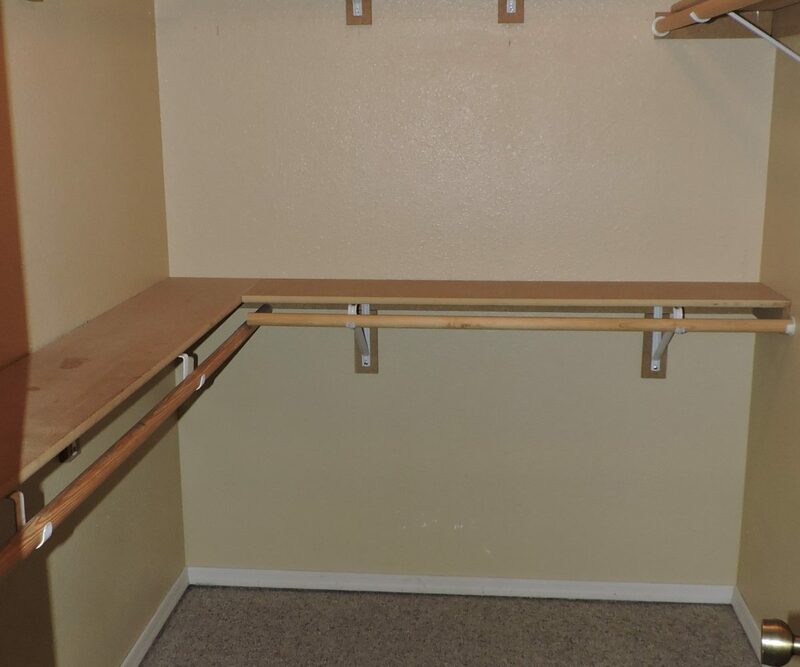 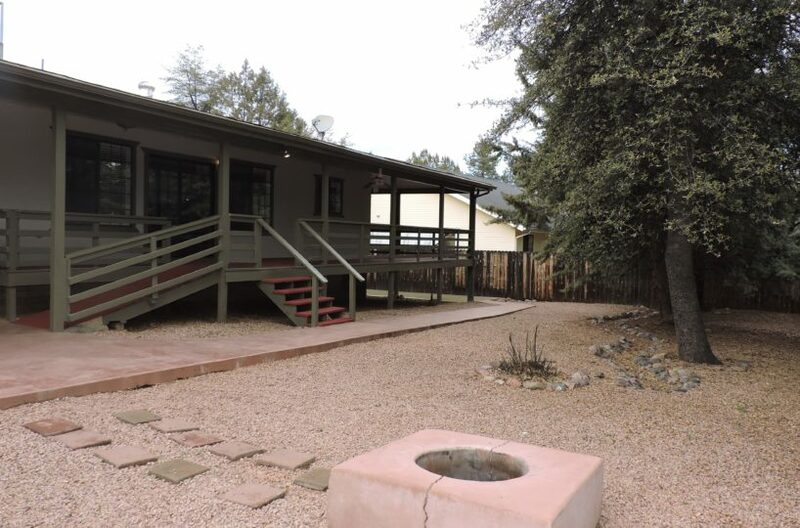 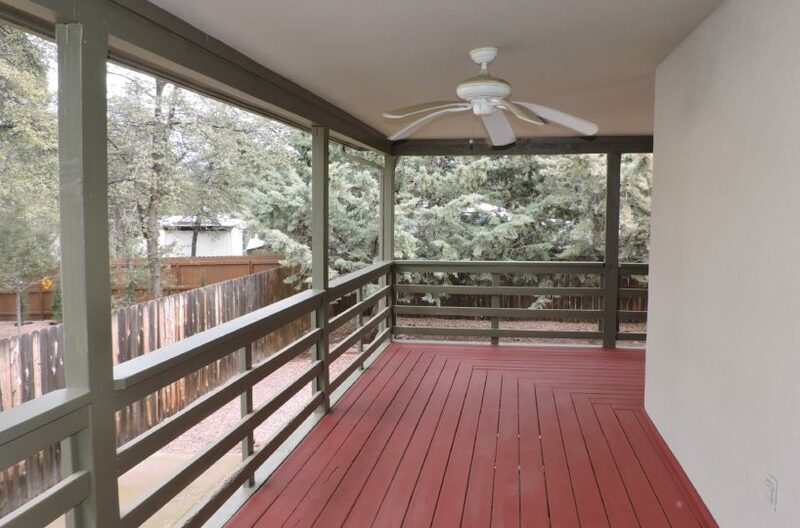 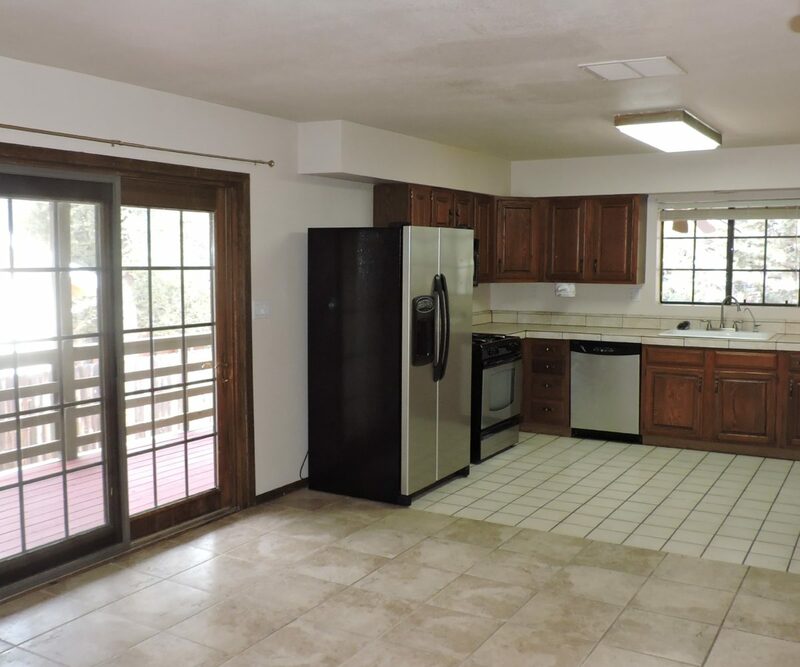 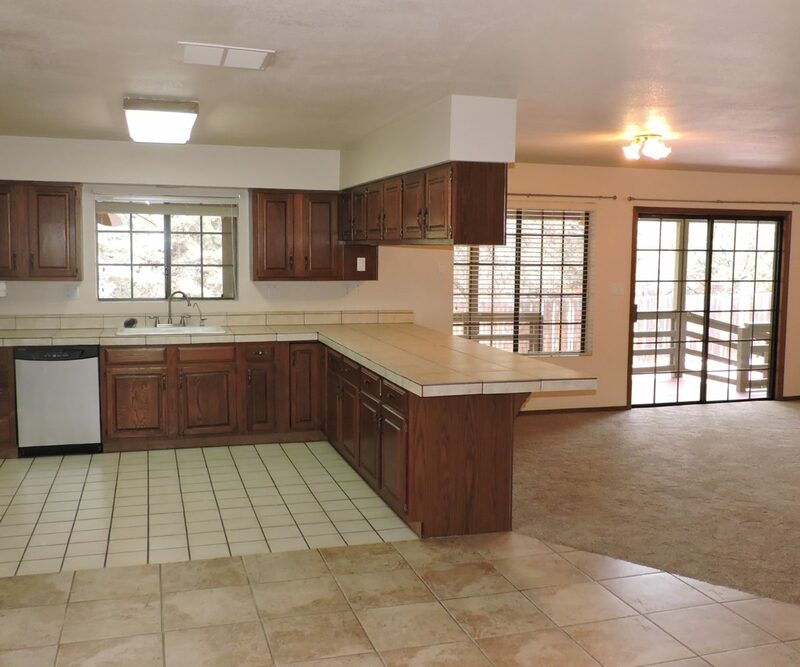 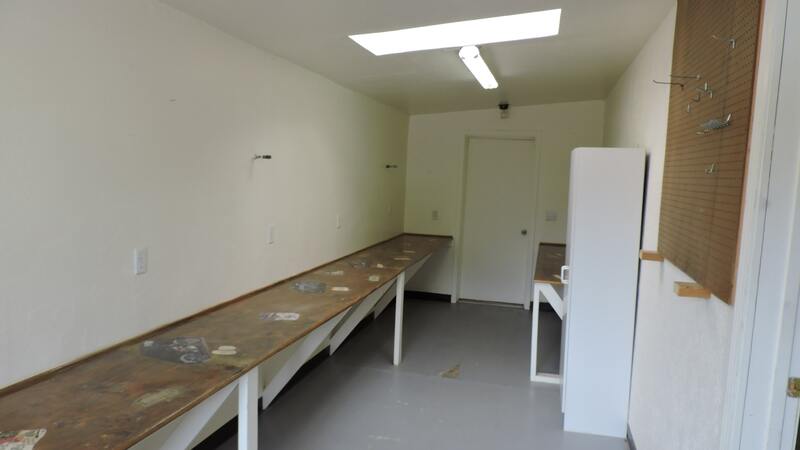 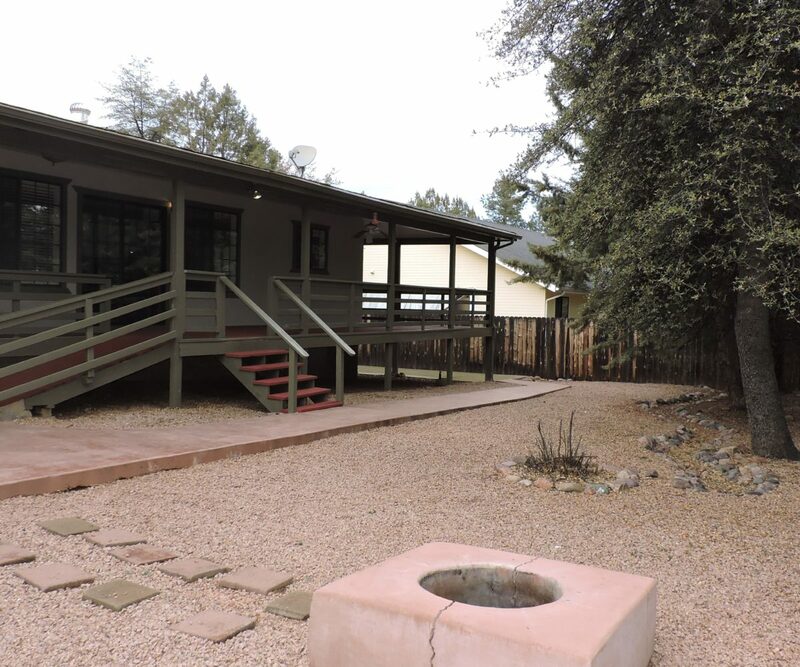 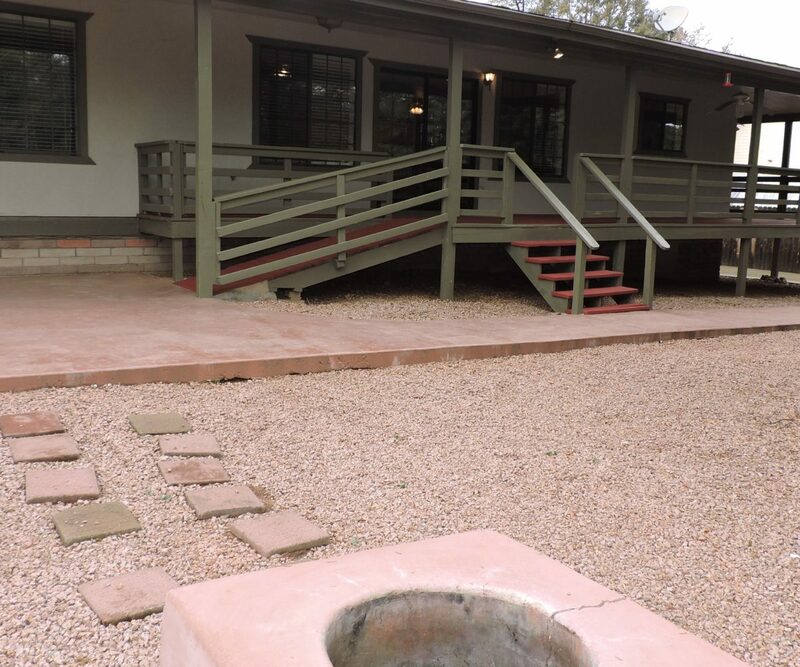 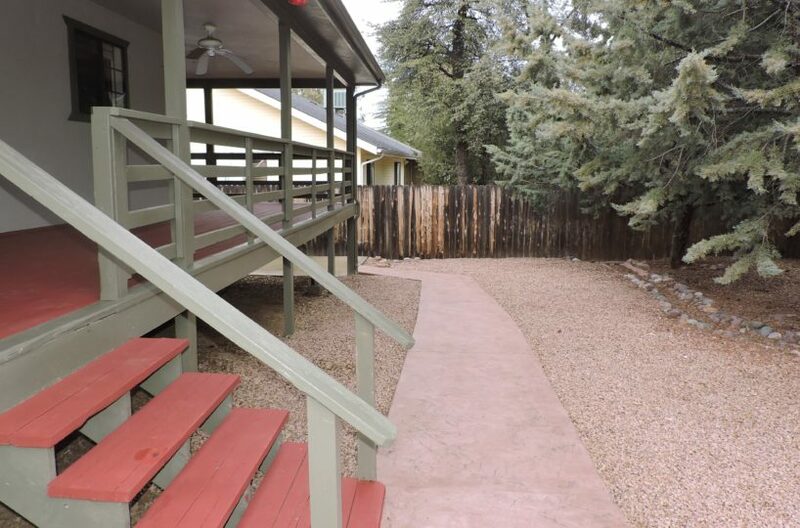 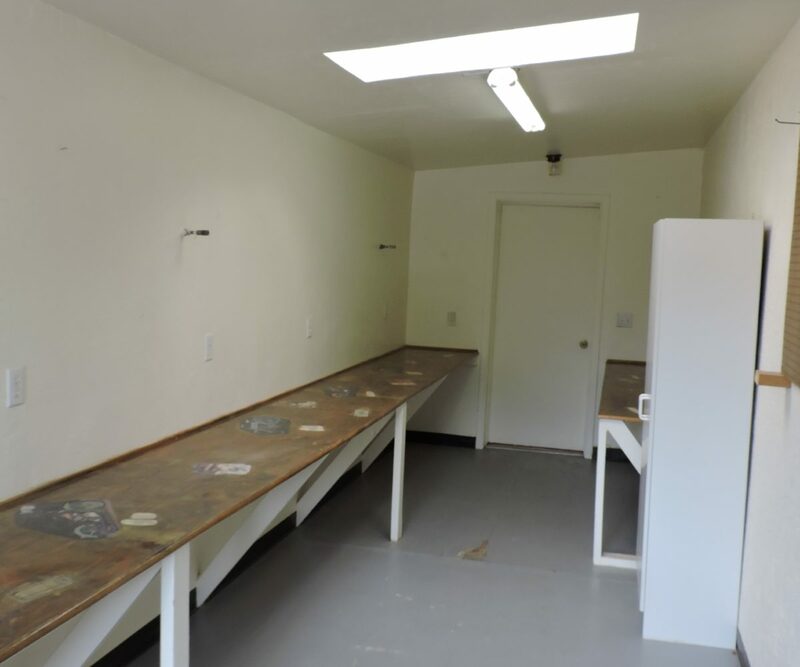 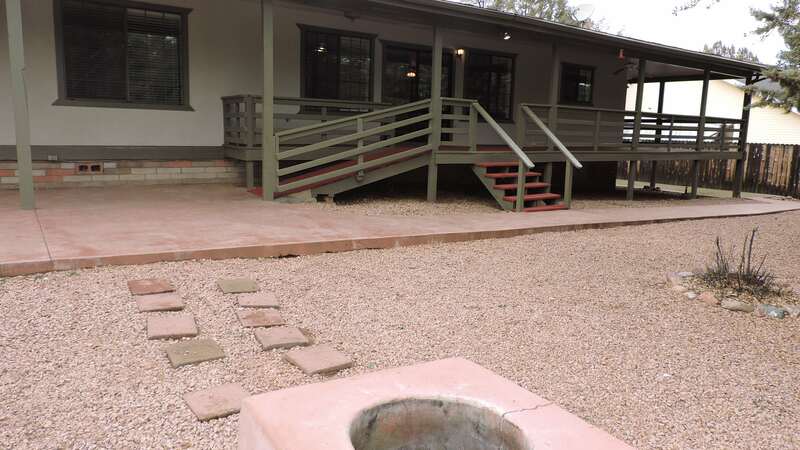 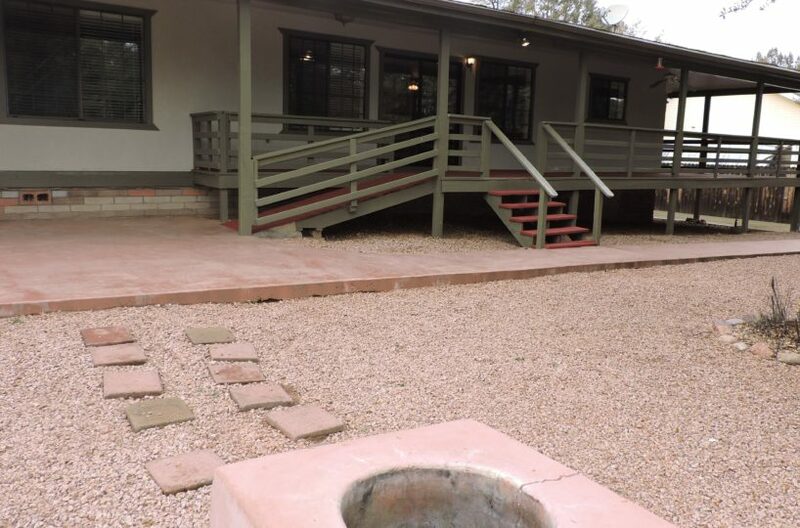 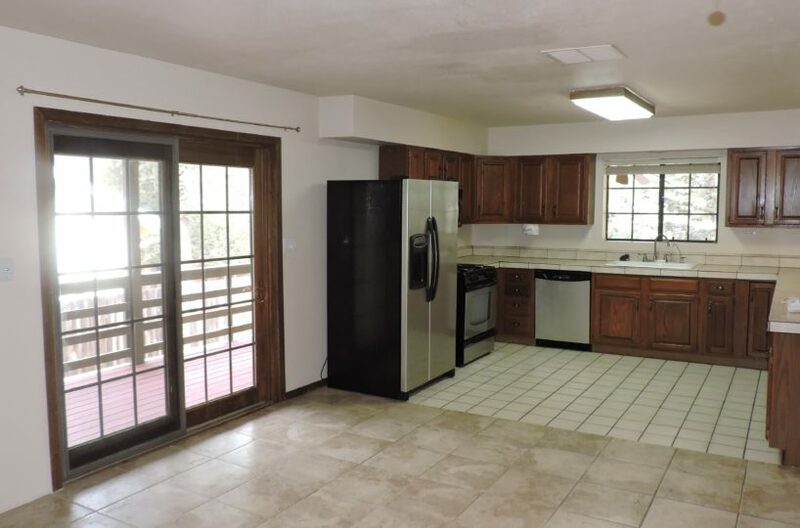 This spacious 3 bedroom, 2 bath site built sits on a 0.25 acre lot in the beautiful Golden Frontier subdivision. 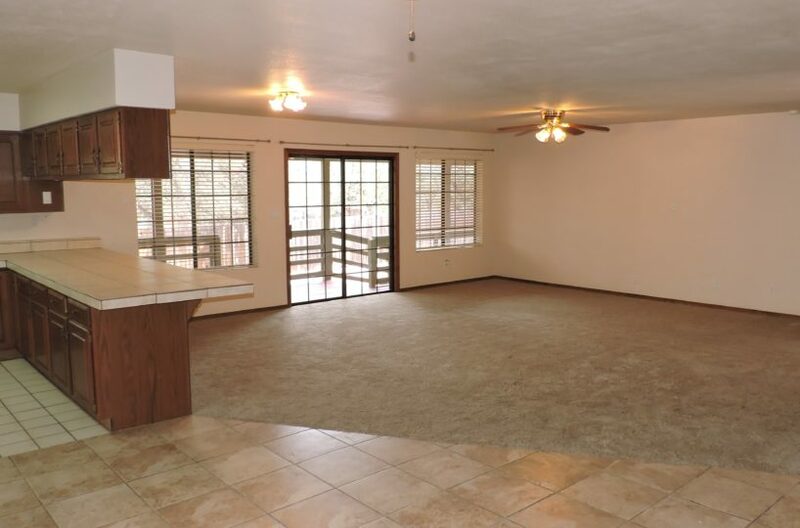 Large great room with plenty of living room space, kitchen with stainless steel appliances and lots of counter/cabinet space. 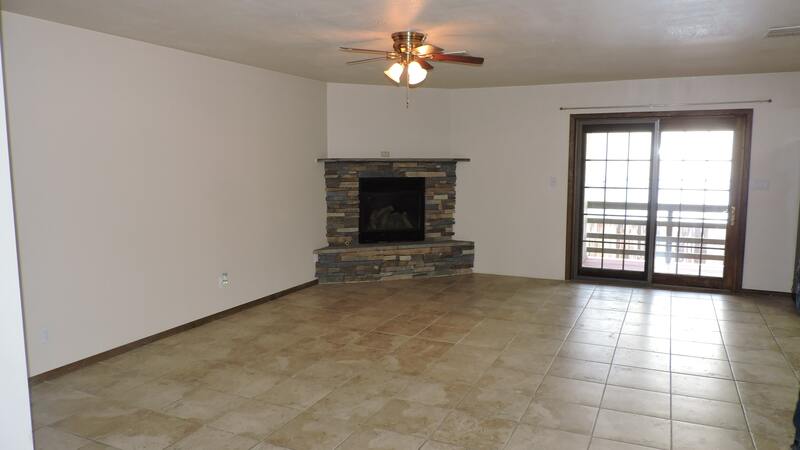 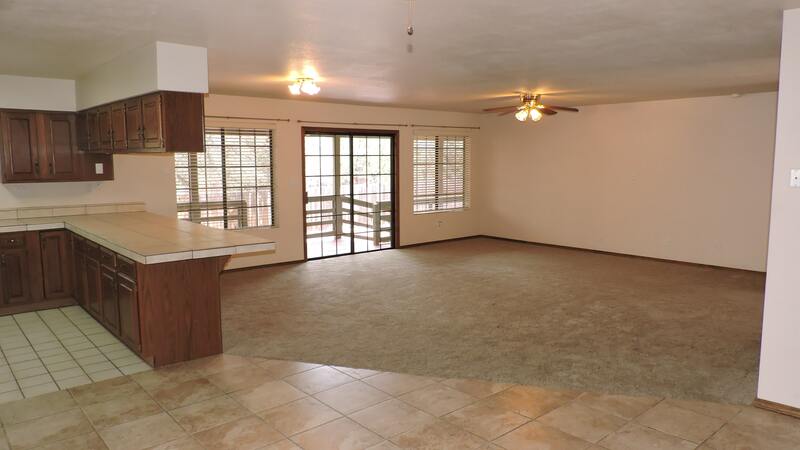 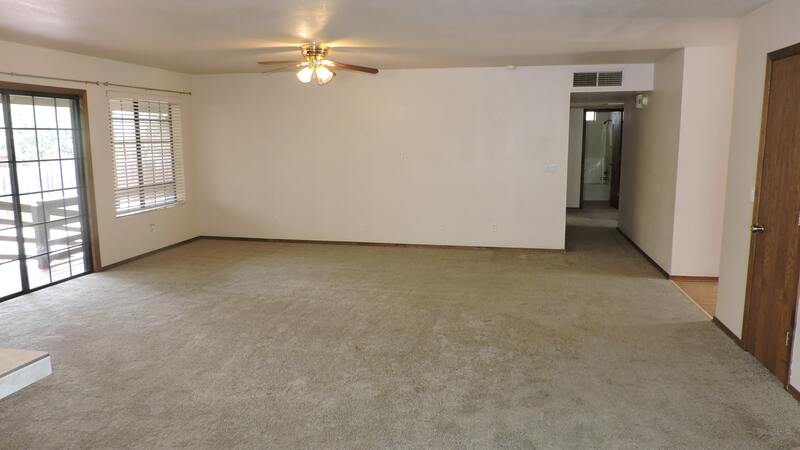 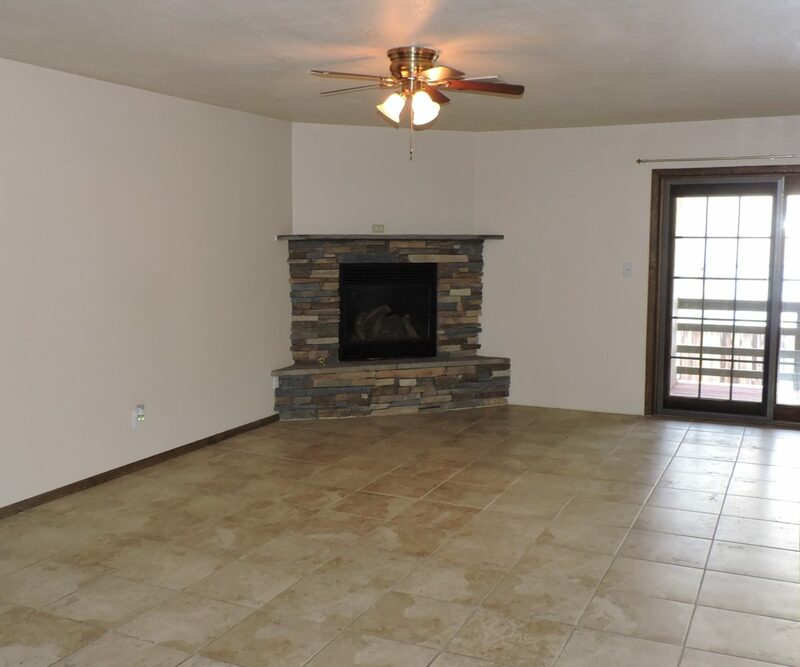 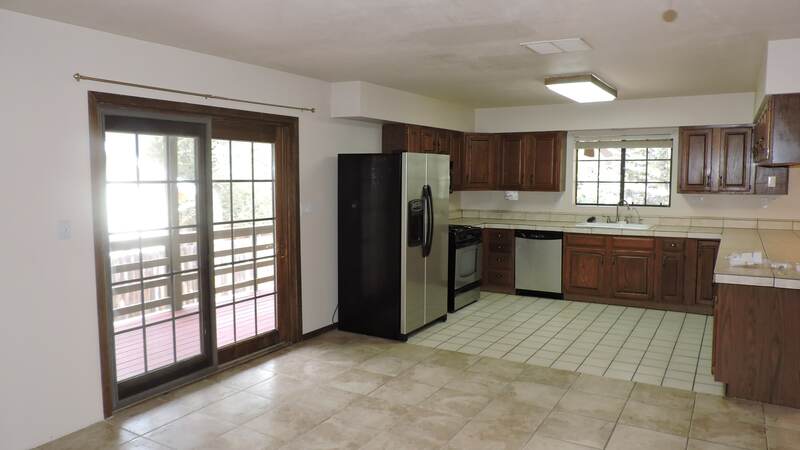 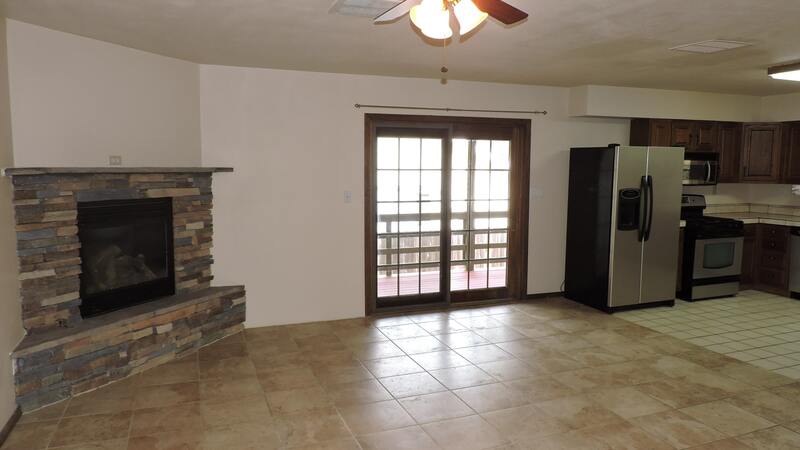 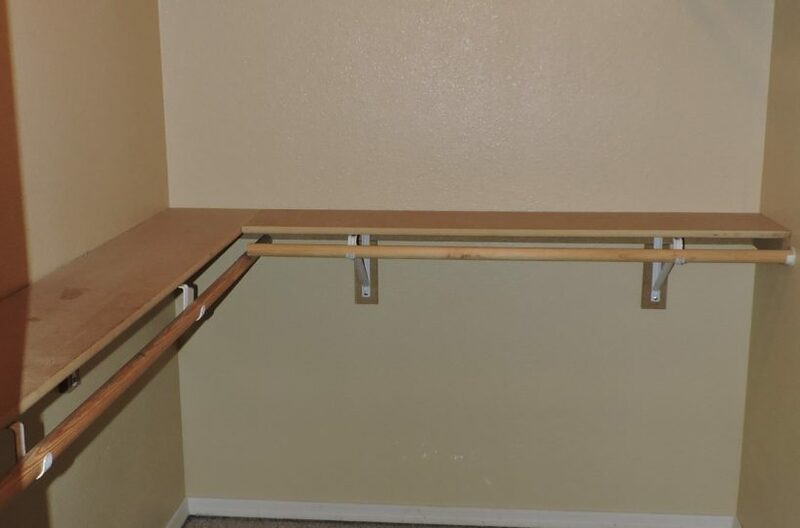 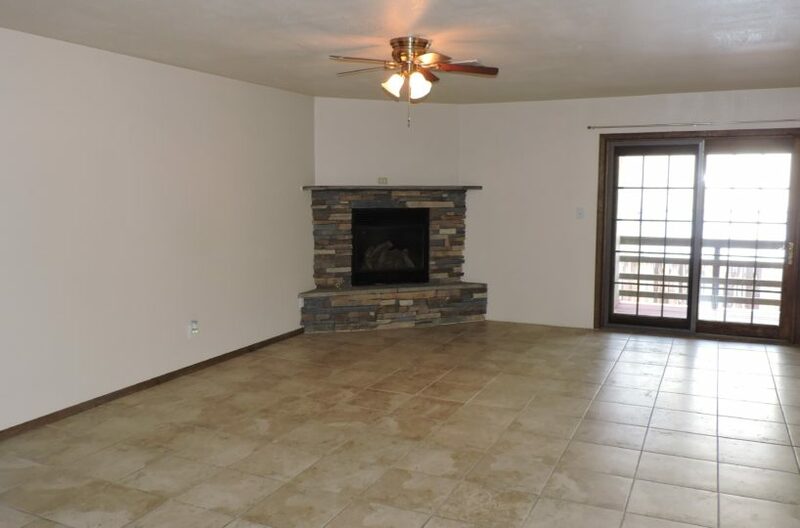 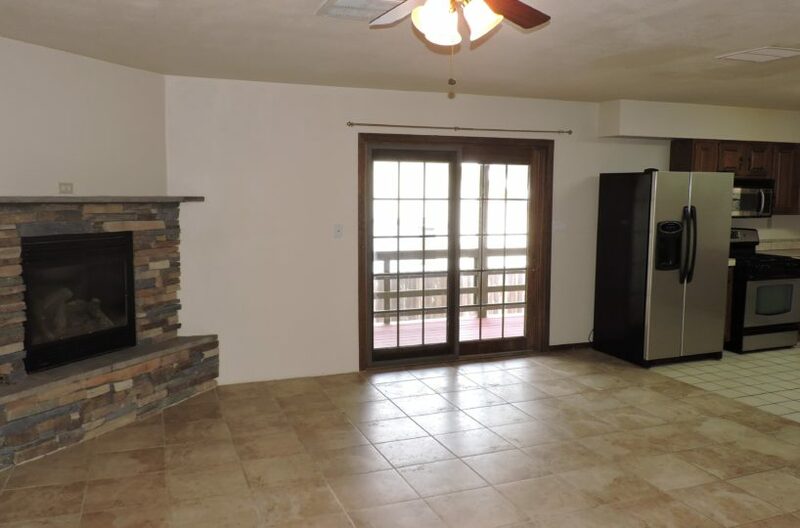 Large dining area has a gas fireplace. 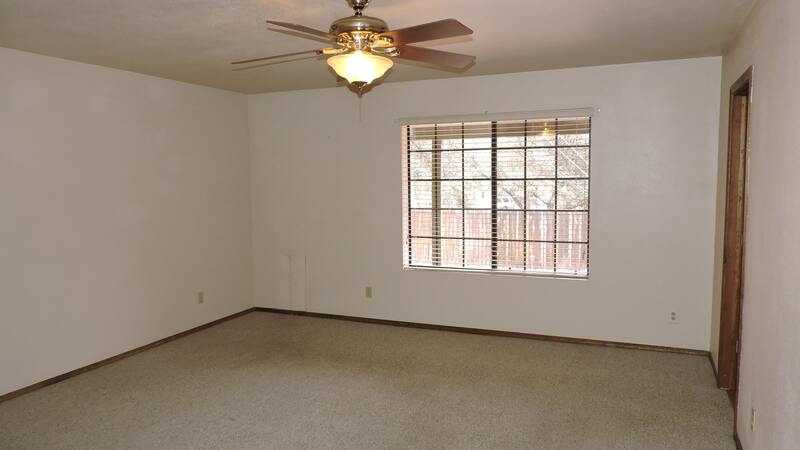 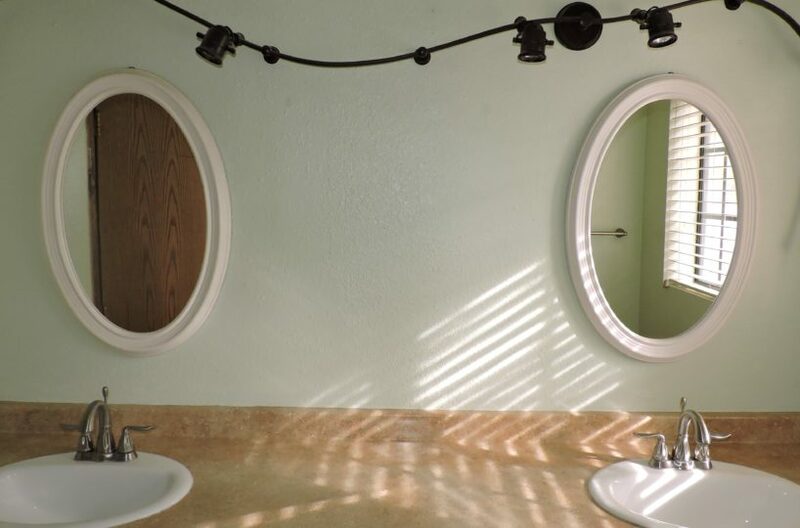 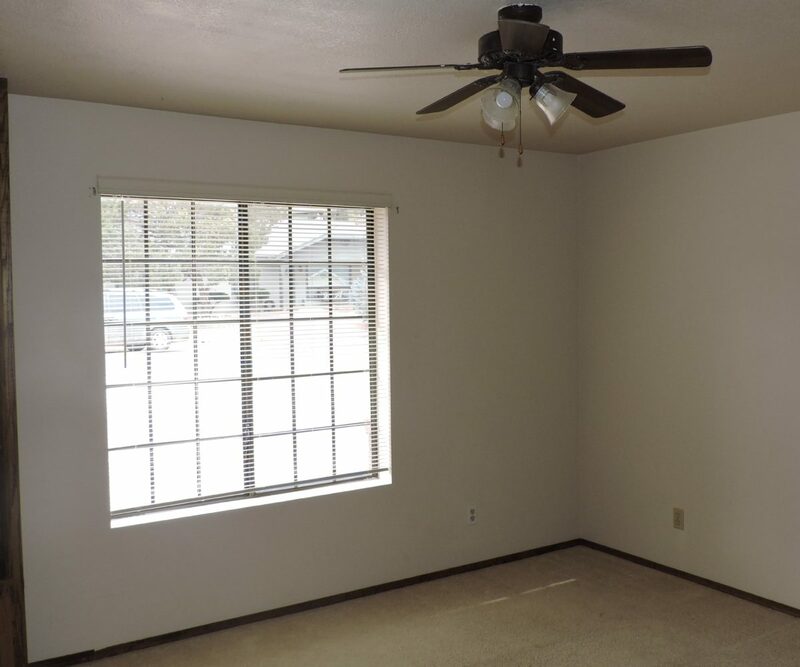 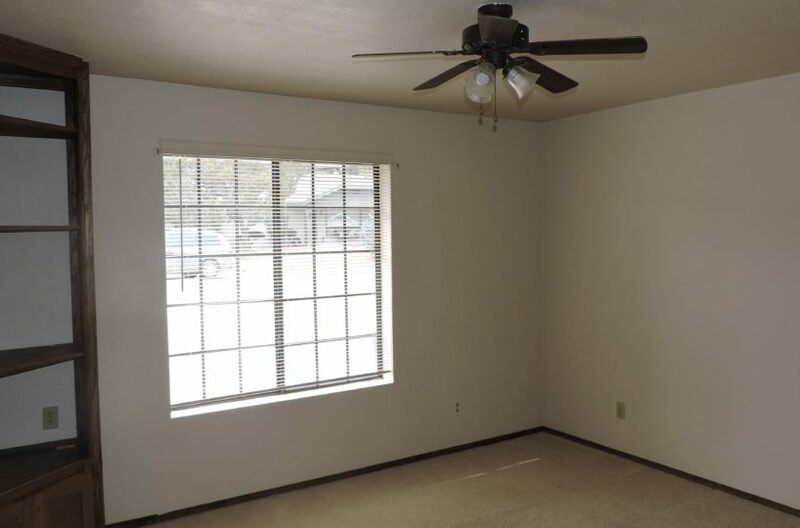 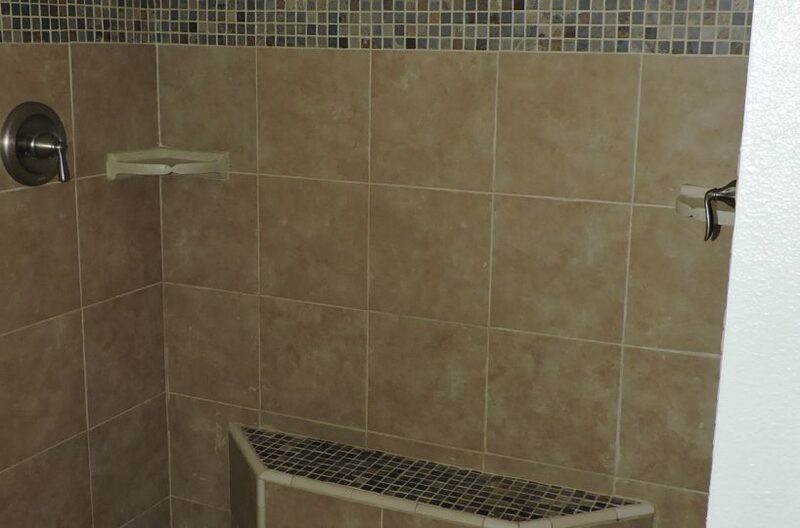 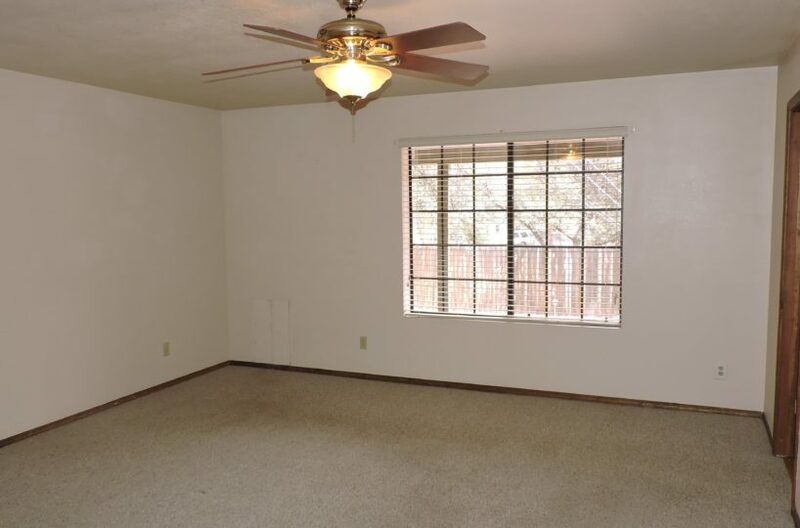 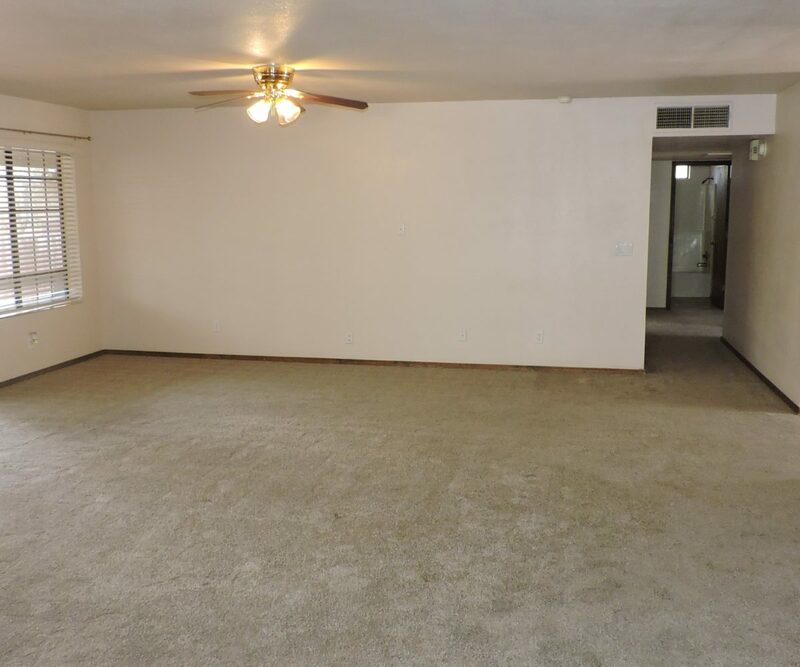 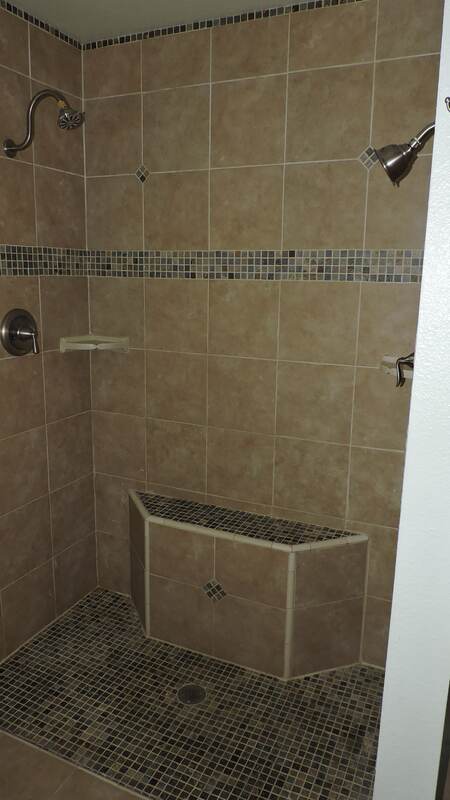 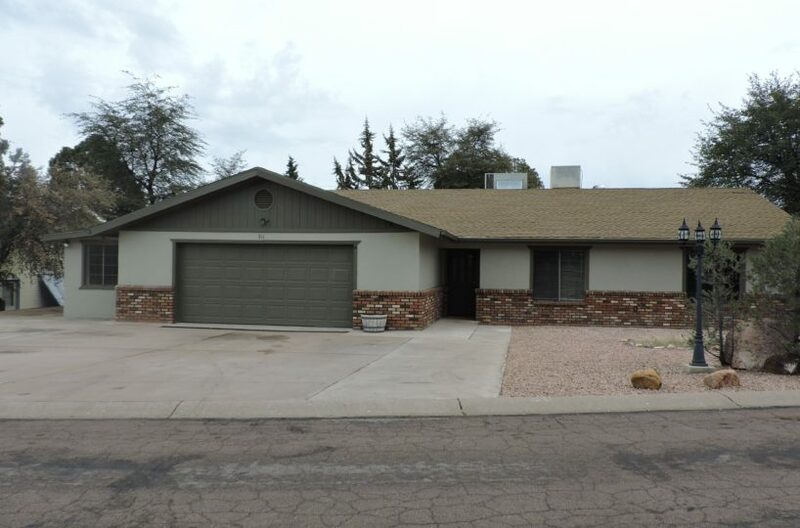 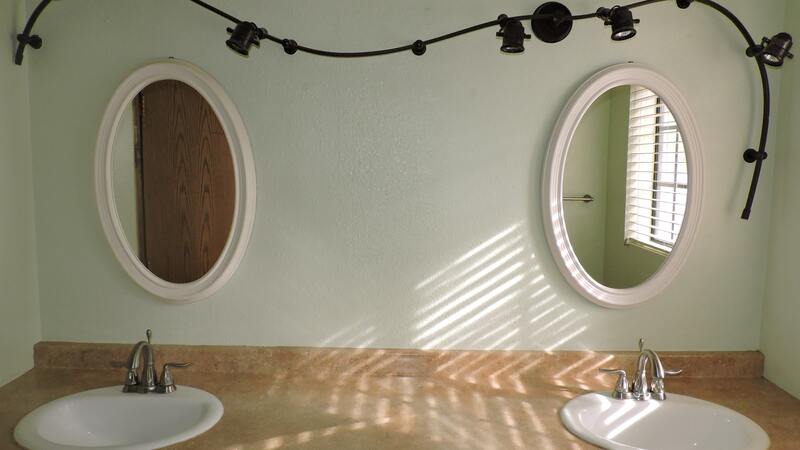 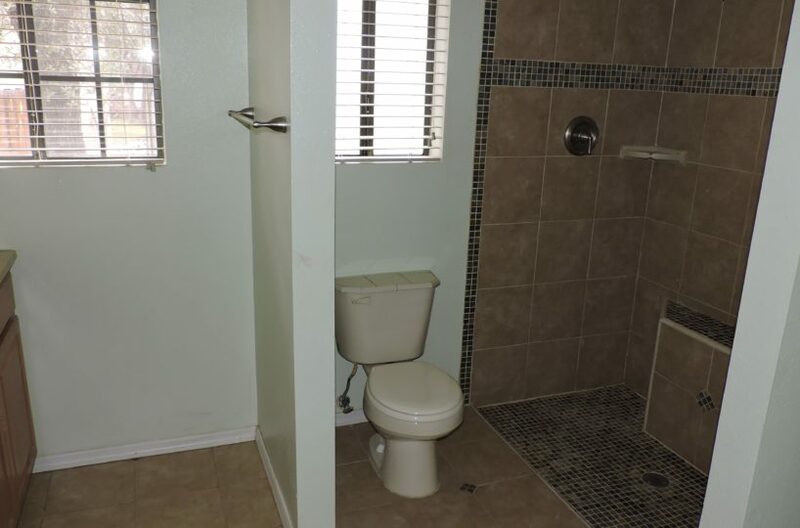 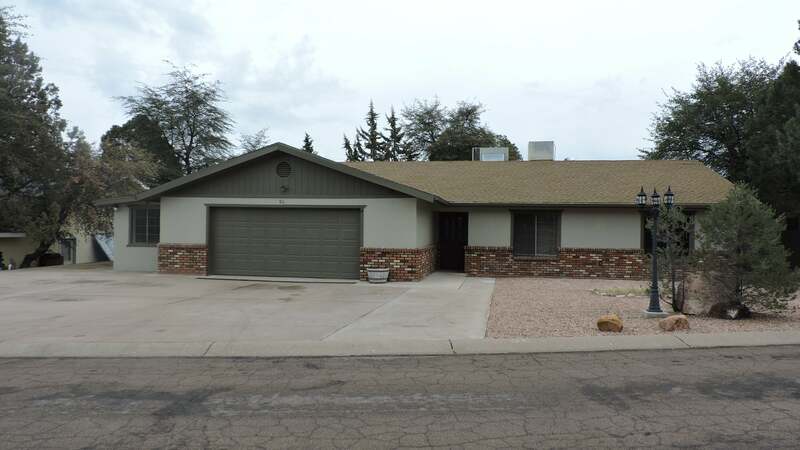 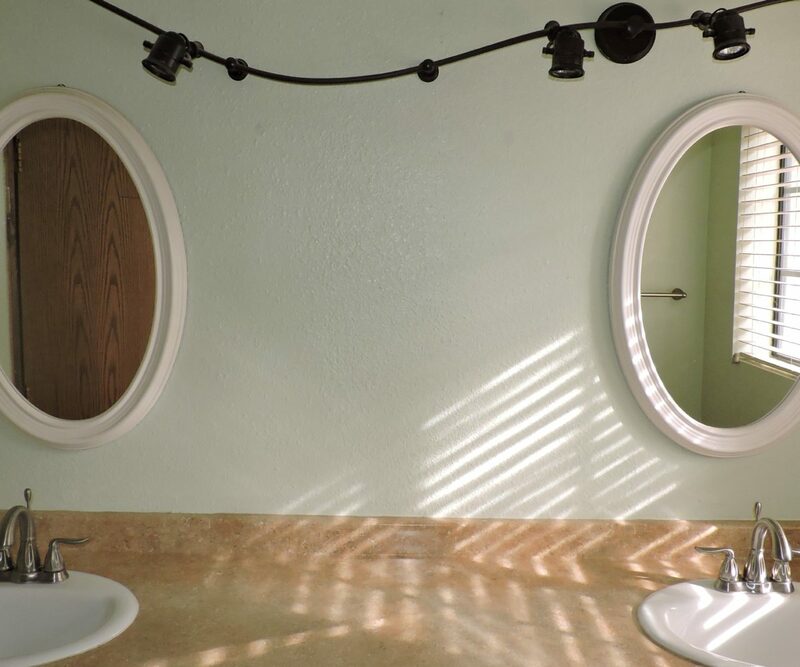 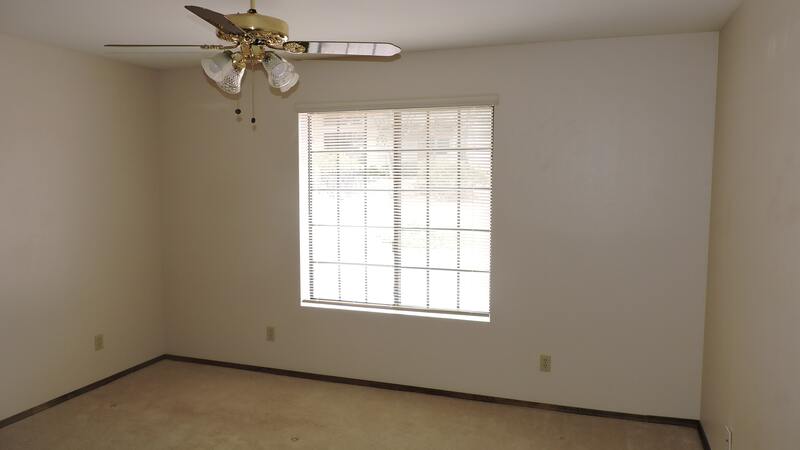 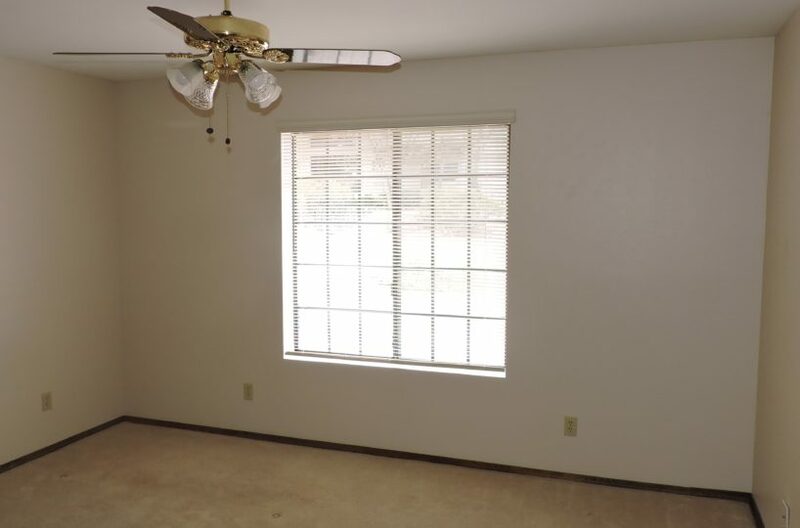 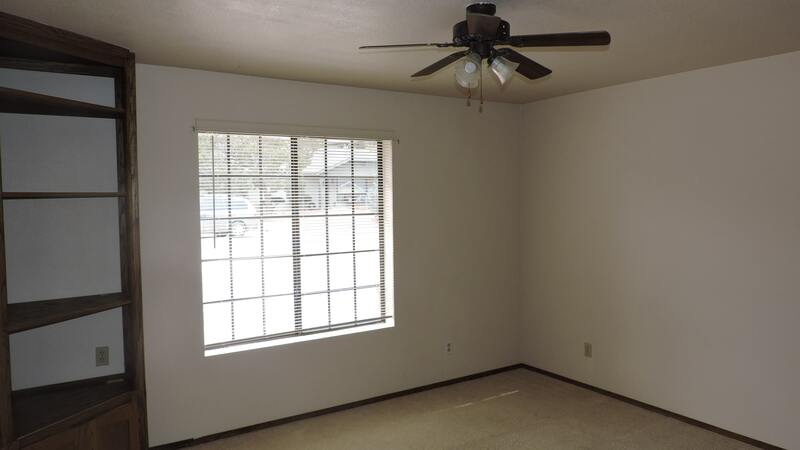 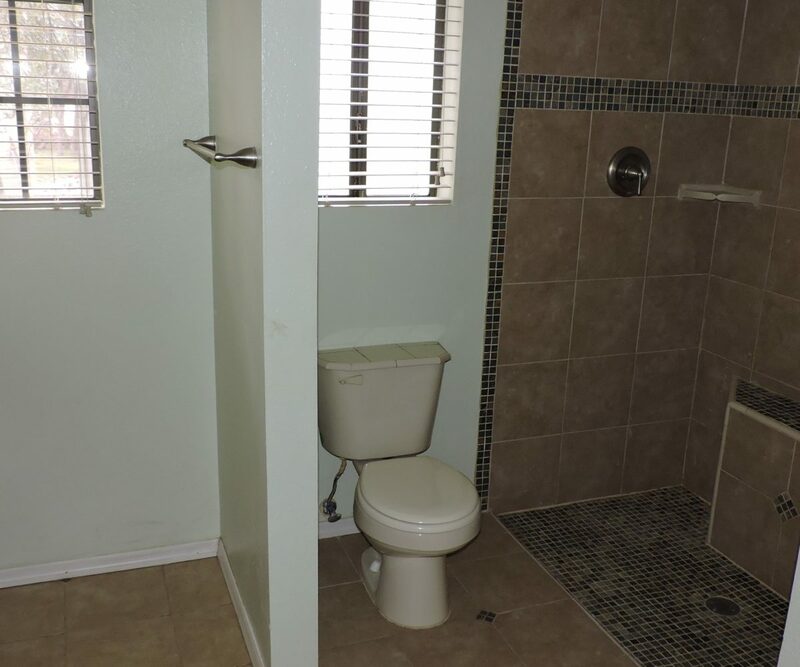 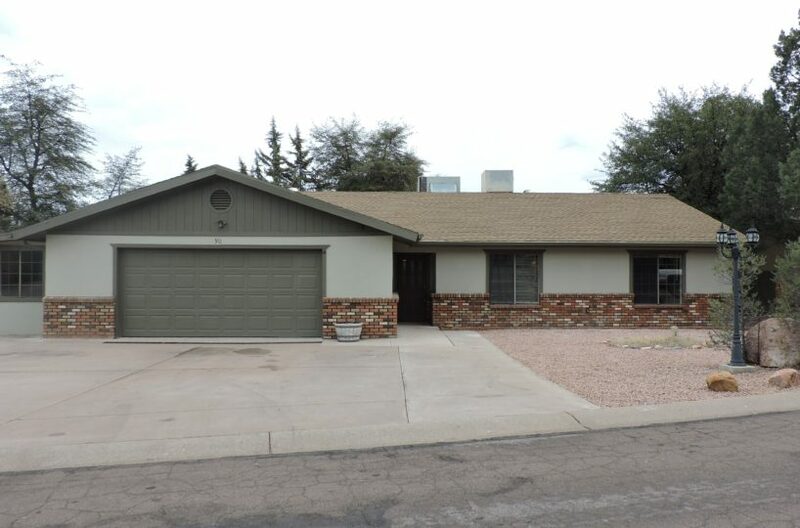 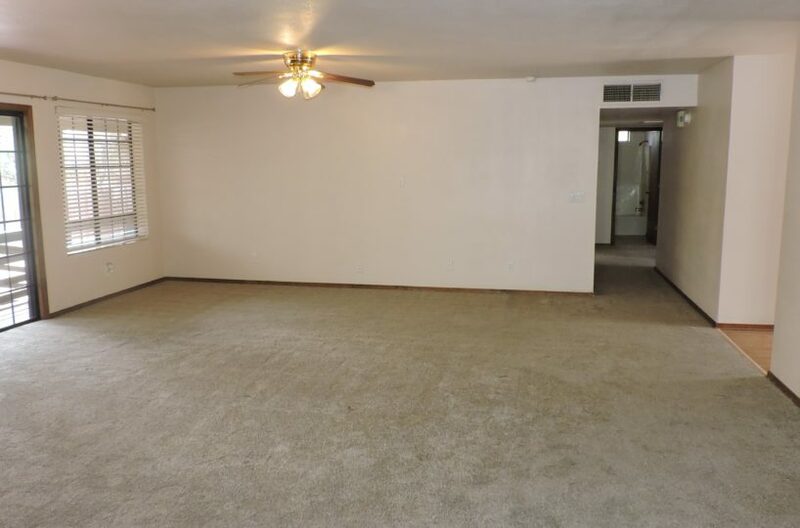 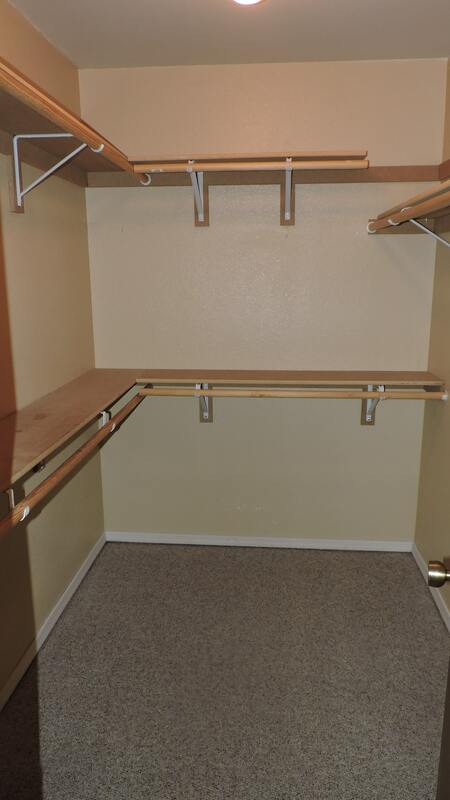 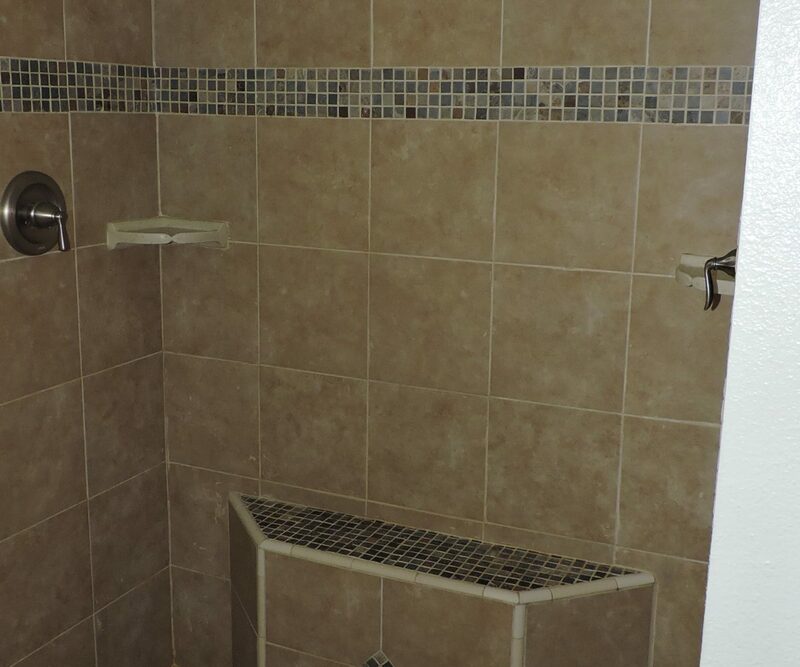 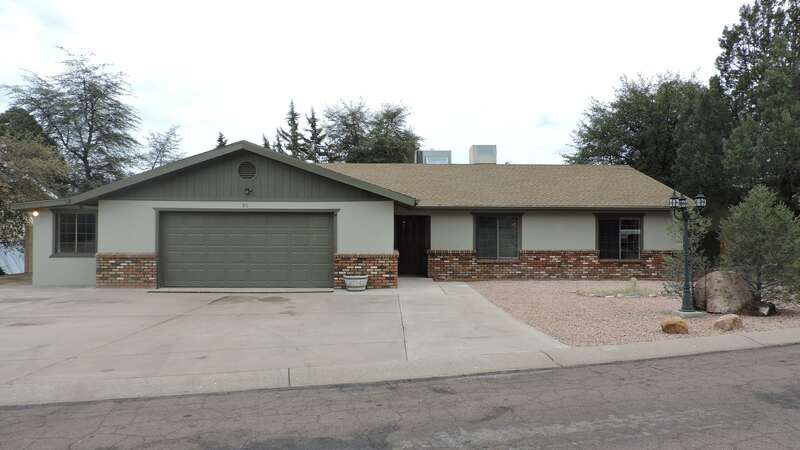 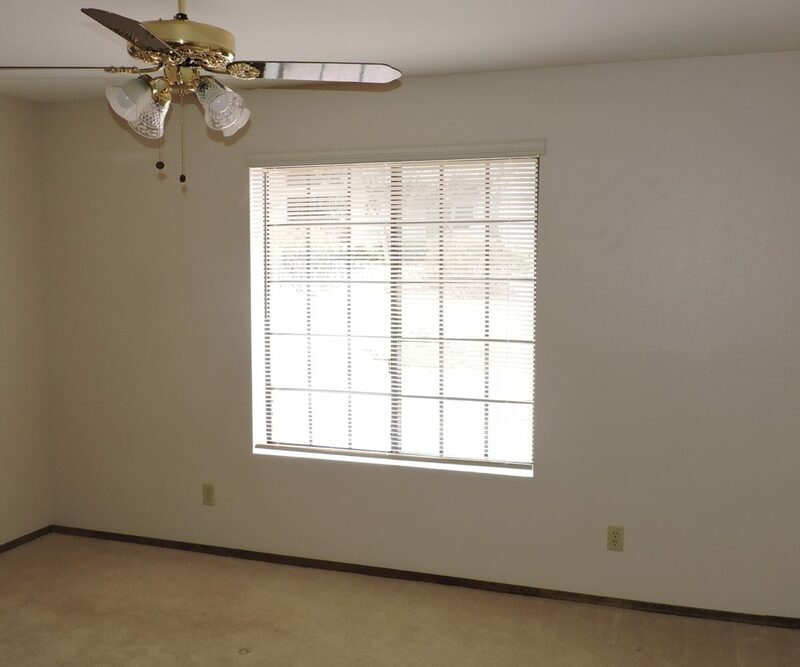 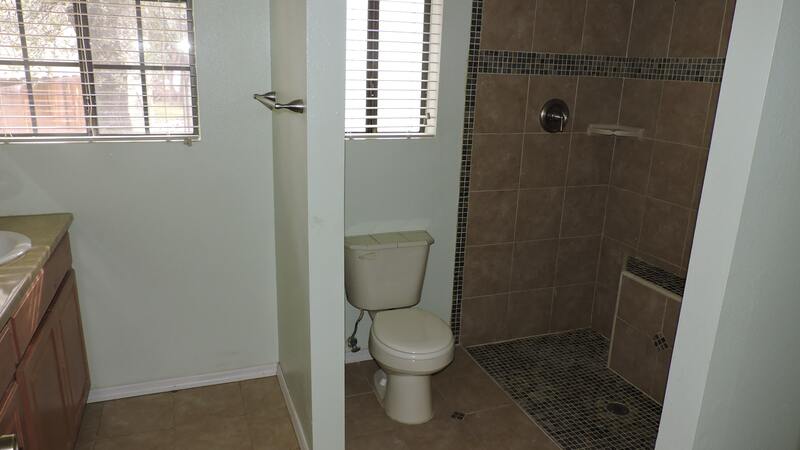 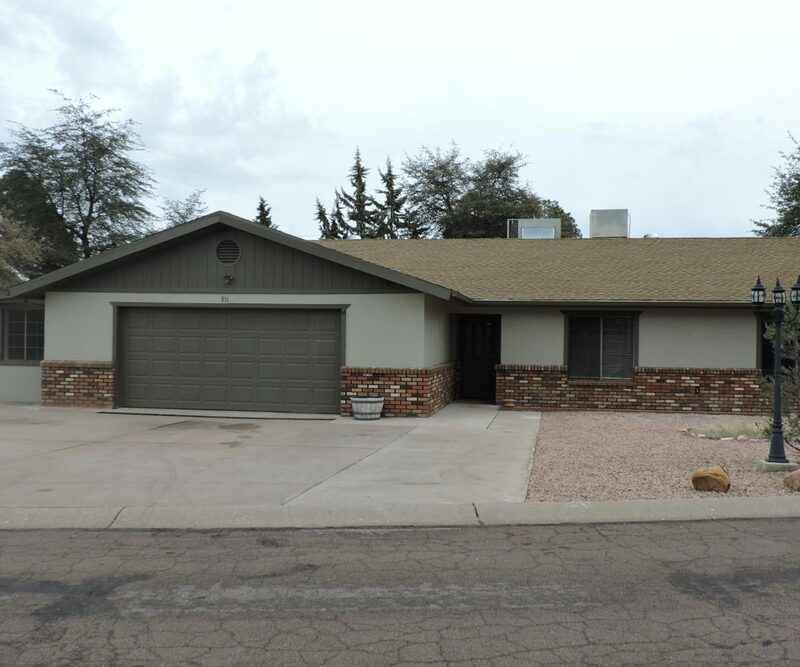 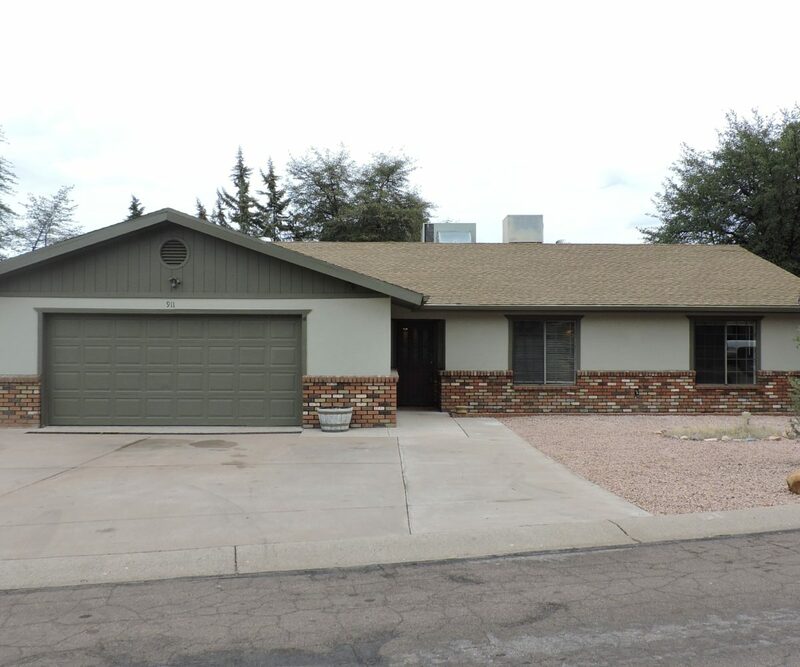 Good sized bedrooms and a master bedroom with walk in closet and recently remodeled master bath with tile shower and track lighting. 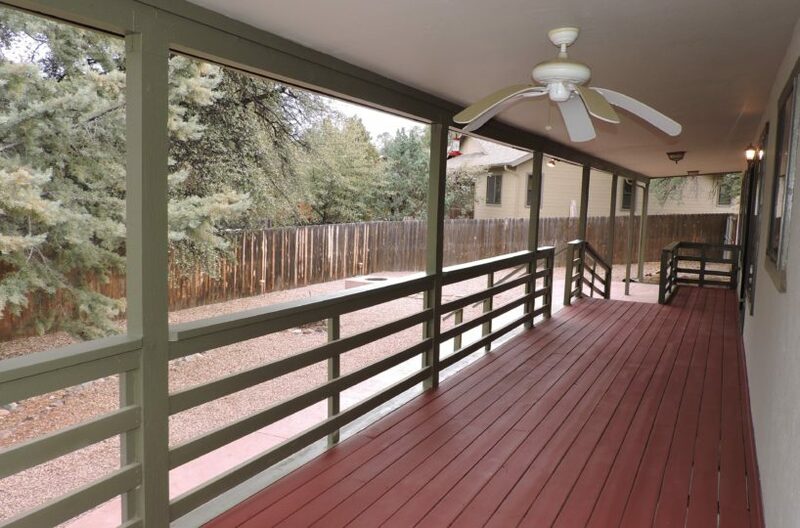 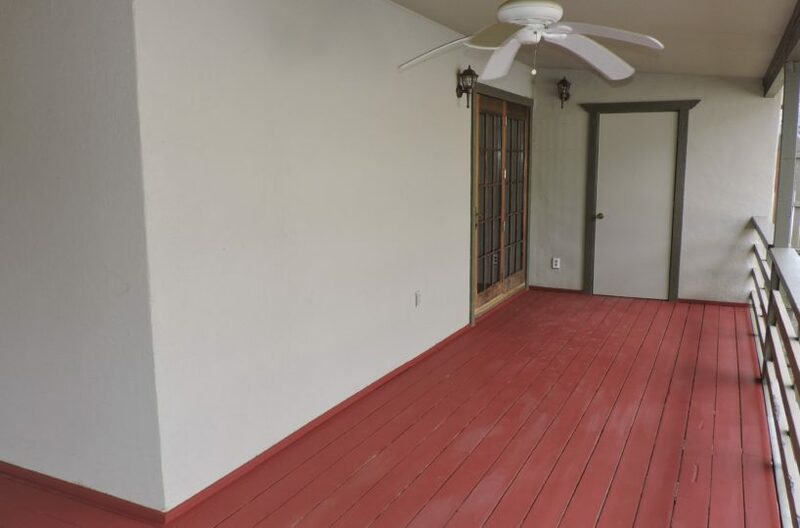 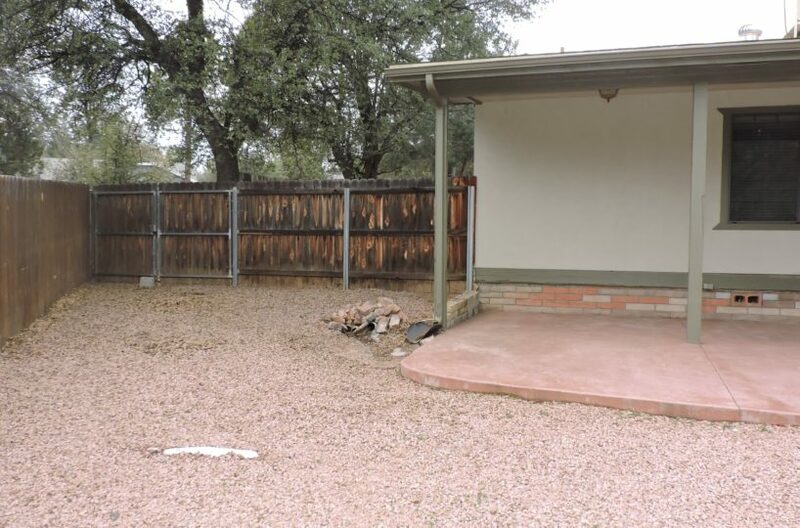 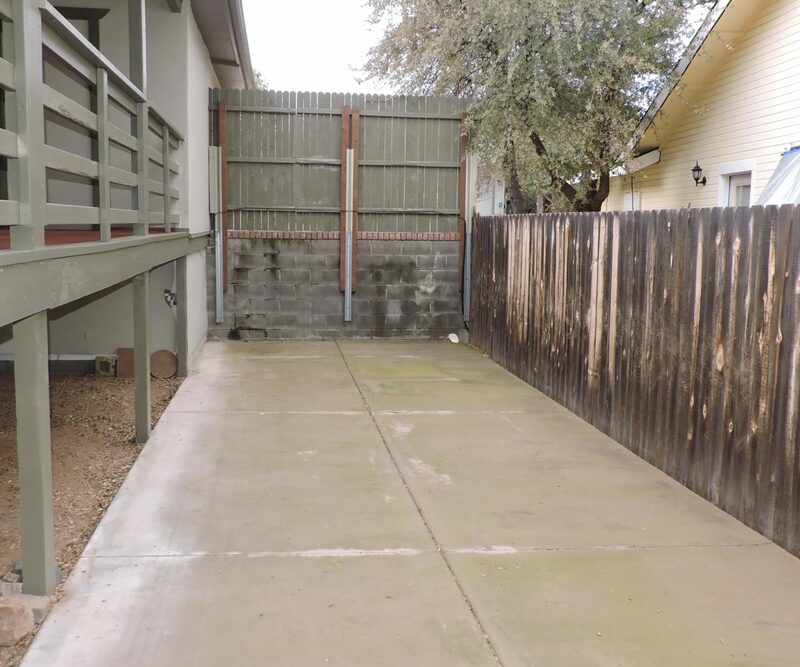 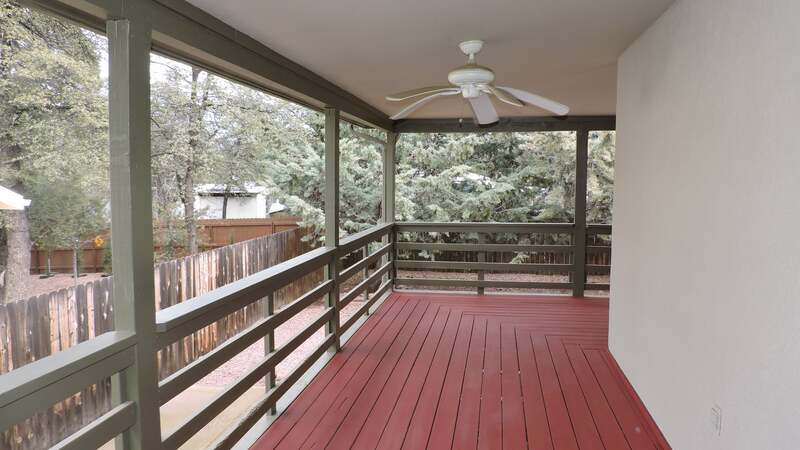 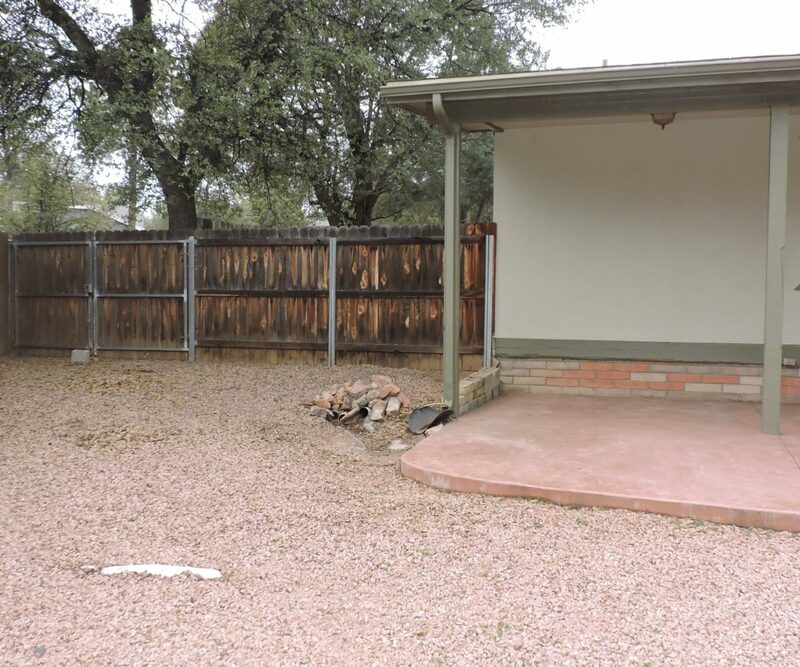 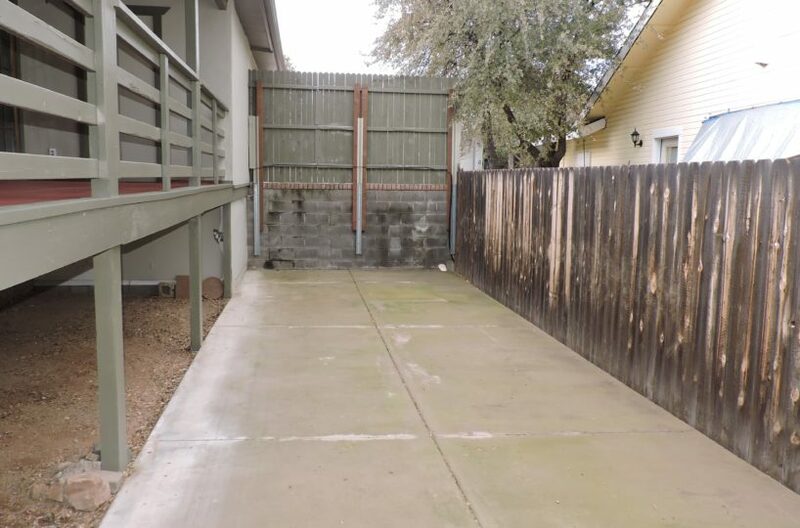 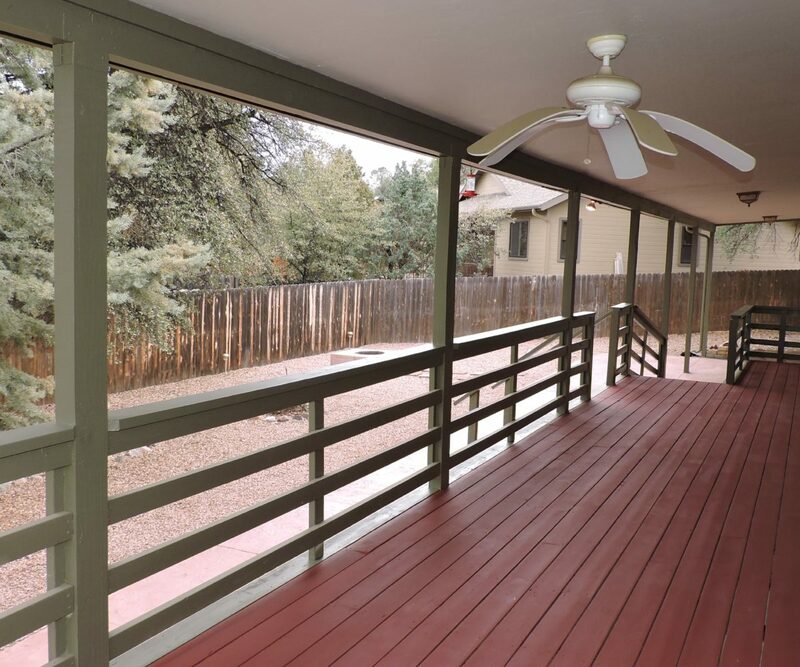 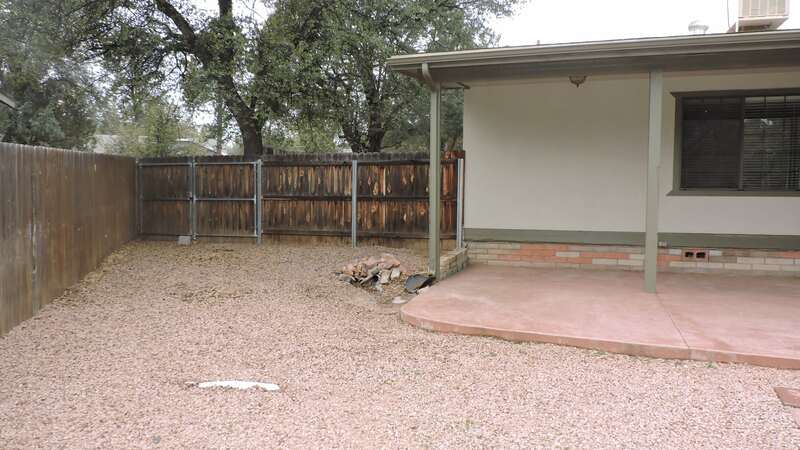 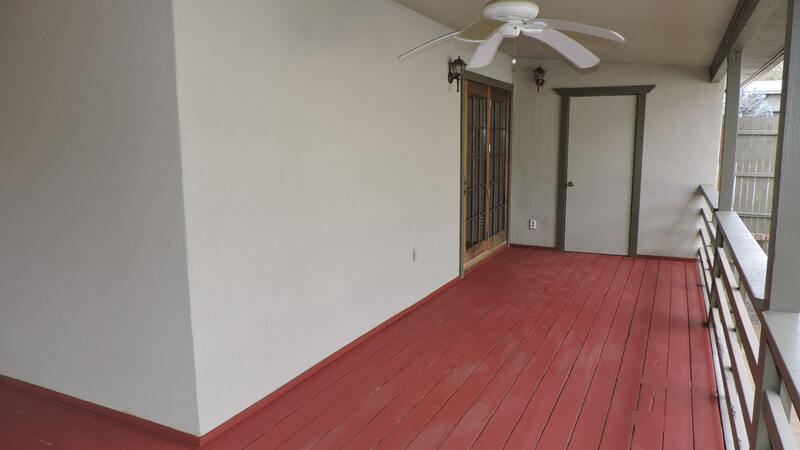 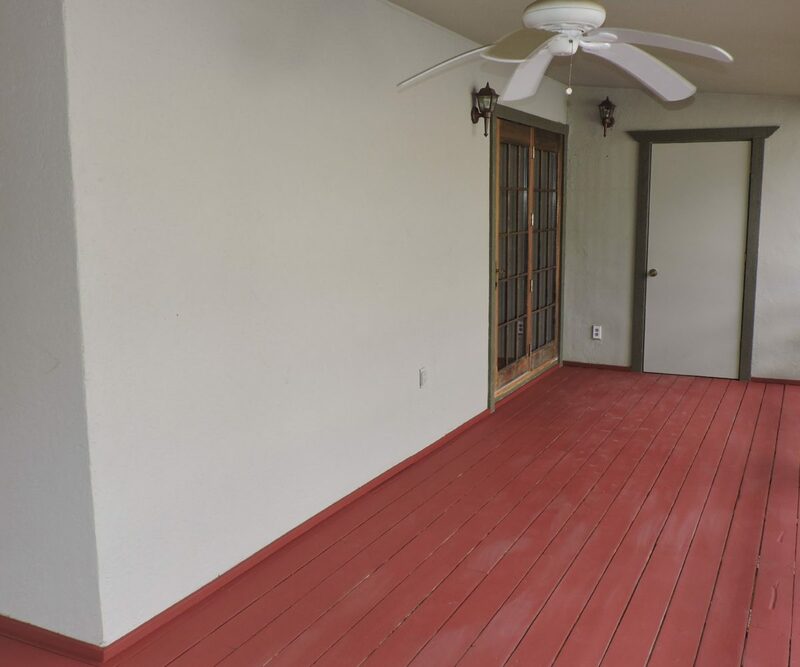 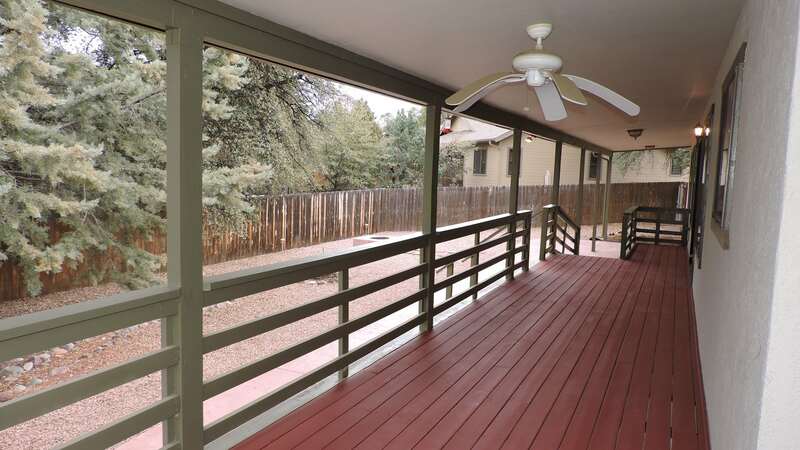 Large backyard has a covered patio with concrete fire pit and a freshly painted covered wrap around deck with ceiling fans. 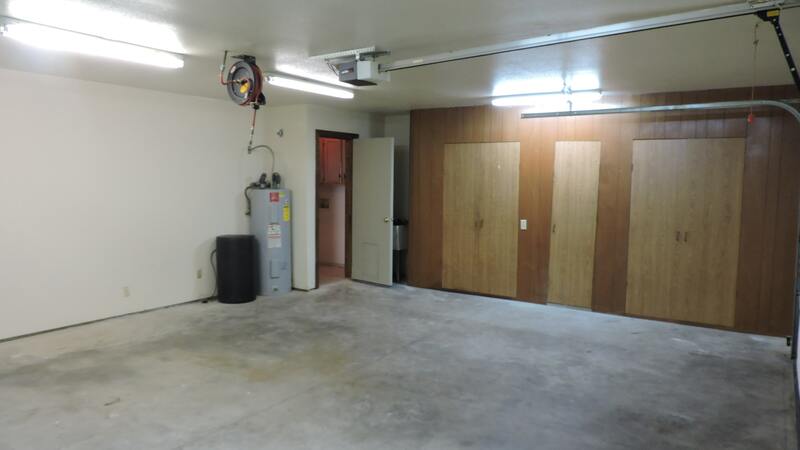 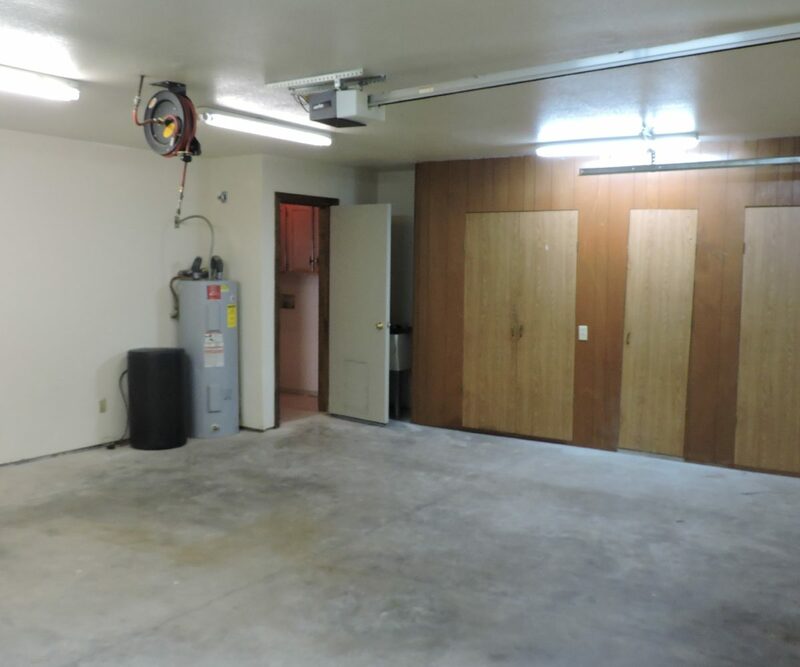 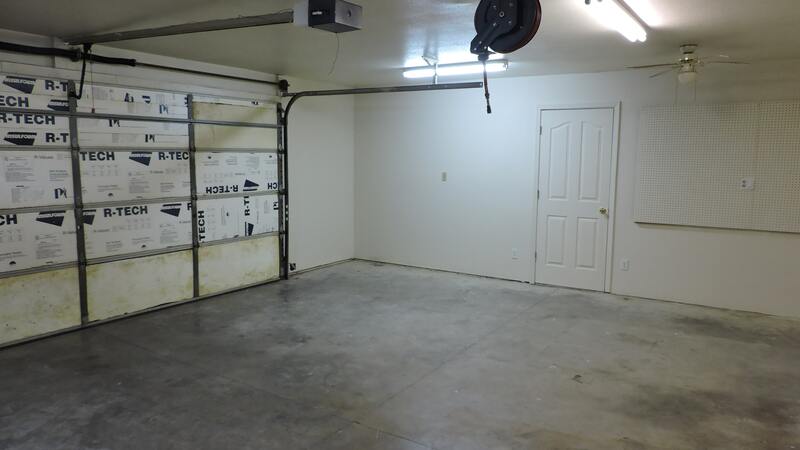 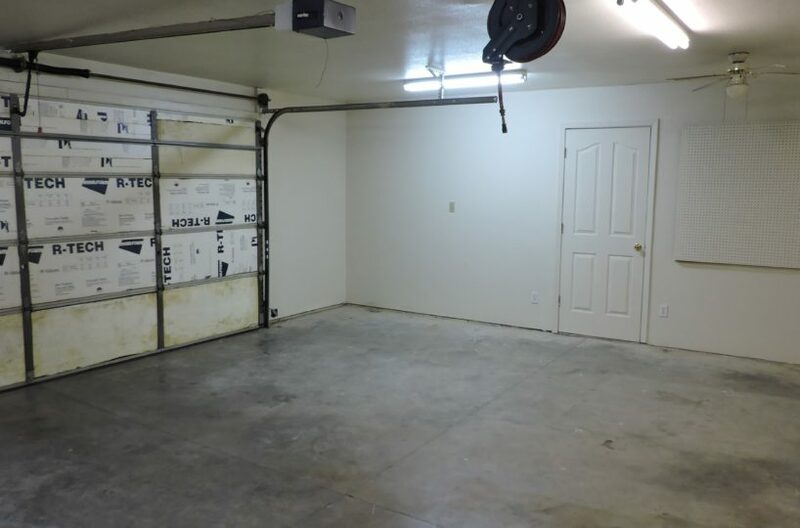 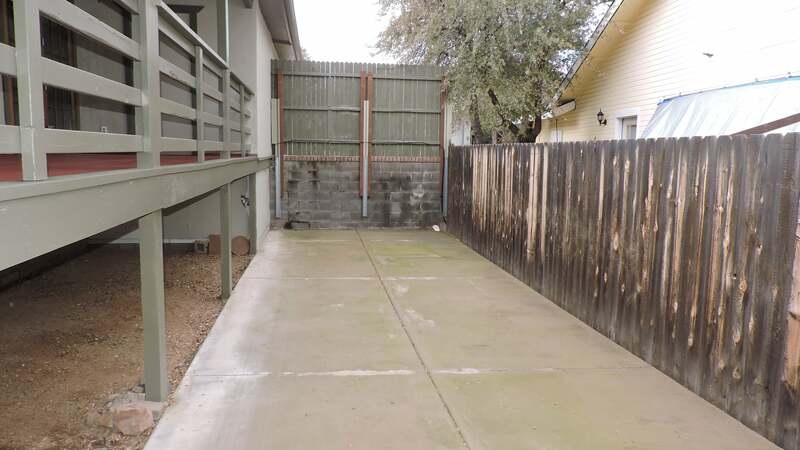 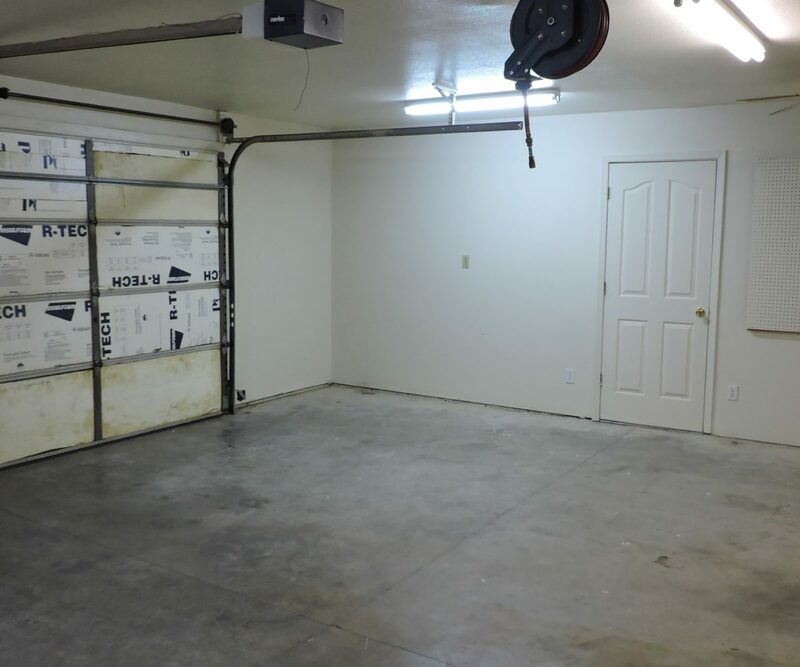 Attached 2 car garage has lots of storage and access to the attached workshop with hook ups to the stationary air compressor located under the house.